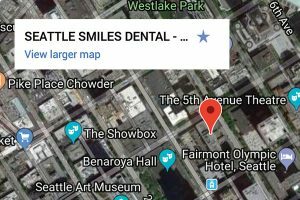 If you frequently wake up with a sore jaw, a dull headache or tooth pain you may want to ask a qualified dental professional if you are suffering from a condition called bruxism or if you are clenching your teeth. Bruxism, or teeth grinding, affects about 10-15% of adults 36% of children. Some people experience no symptoms, but tooth wear or chipped teeth may be noticed during a dental examination. There are several ways to alleviate the effects of bruxism. One of the most common, which your dentist may recommend, is a night guard. This is an appliance typically worn while sleeping through the night which is available without a prescription over-the-counter at most pharmacies. To use the appliance, you simply boil it, let it cool for a few seconds and then gently bite into it to shape it to your own teeth. 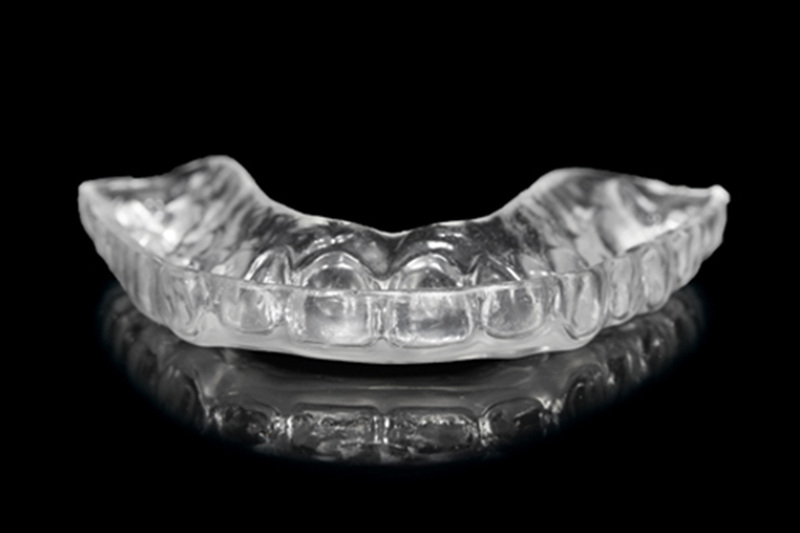 Custom-made night guards are also available through your dentist. Guards of this type tend to be of a higher quality and superior fit, as they are made in a special laboratory from an impression of your mouth carefully taken by a dental professional. This is generally a more costly device than one purchased over-the-counter but can be more comfortable to wear and is more durable for those who strongly clench or grind. Night guards are not recommended for children under the age of 16 as it may change the way the jaw or teeth grow or come together. Most children outgrow bruxism, but about 1/3 of children will continue to grind their teeth or clench as adults. Over-the-counter and custom-made mouth guards are also recommended for those who are involved in contact sports. Teeth that are out of alignment–what dentists call malocclusion–can contribute to teeth grinding. This can be remedied by corrective measures such as braces. One of the main causes of bruxism is anxiety, so your dentist might advise you to utilize one or more at-home methods of relaxation, like meditation, or in some cases professional counseling, to get you to relax and stop clenching your jaw. Your dentist might recommend avoiding stimulants, such as caffeine, to reduce teeth grinding. Certain medications, such as antidepressants, might also contribute to the issue, so make sure you tell your dentist about any medications you are taking. 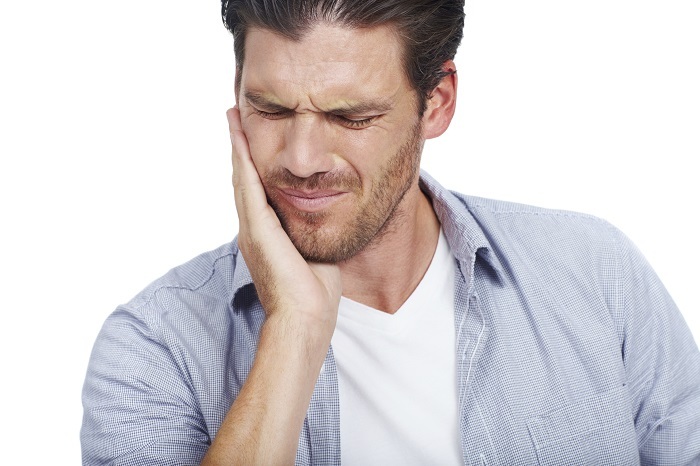 If you think you may be grinding or clenching your teeth or notice any of the above symptoms, please call our office to schedule a consultation.